Not a whole lot going on this week. It has been a very slow month for comics heating up on the secondary market. Two picks for this week. 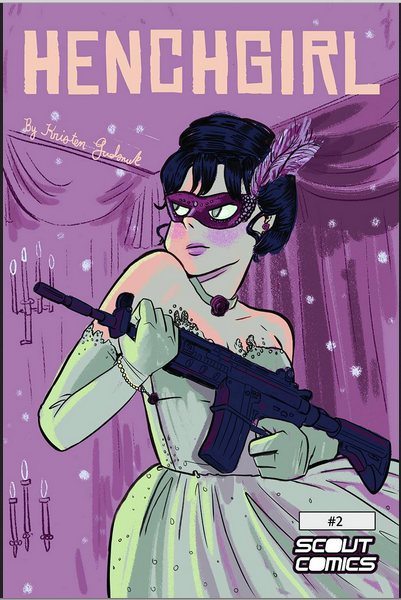 Henchgirl #2 from Scout comics comes out this week and is already selling for $10! The first issue of this book quickly sold out and the second issue followed. The first issue has fallen in past sales averaging selling price of around $7 to $8 – double the original cover price! Both the first and second issue will continue to heat up as this on-going series continues. Also Henchgirl #1 and Henchgirl #2 might not be available on Diamond but they are available at the artist / writers website for $5 each plus shipping. 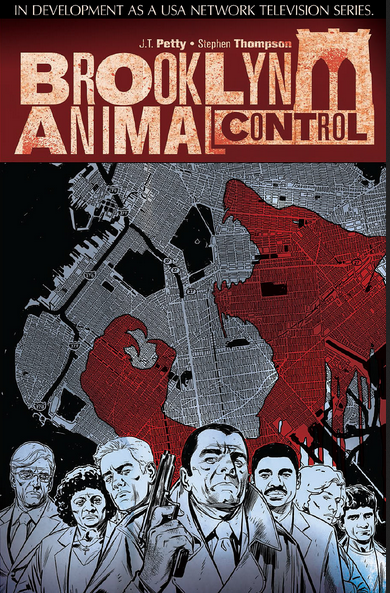 Another book that is selling for a few dollars above cover and is destined to continue heating up due to television speculation – IDW’s one-shot – Brooklyn Animal Control #1 – a $7.99 cover price comic with peak sales of $10 on ebay. This series is being developed by the USA network. Being an international I’m not sure if that means its going to be a reality show or a scripted show, but this book has easy quick flip potential written all over it. 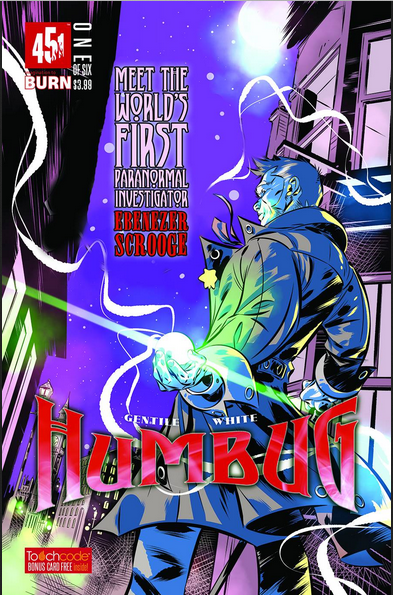 One last book to be thinking about is 451 medias new series Humbug #1 – a series about Ebenezer Scrooge fighting the parinormal. This weird concept from this very hot new publisher has already sold out at the distrubutor and most online retail comic outlets.